UK government efforts to rein in CEO pay haven’t made much of a dent. The median pay for chief executives of the 100 most valuable companies on the London Stock Exchange increased 11% last year to £3.9 million ($ 5 million), according to a new report. That compares to a median raise of just 2% for workers, which brought average pay to just under £23,500 ($ 29,900). The imbalance means that the average worker would have to stay on the job for 137 years to earn what a typical CEO makes in 12 months. The numbers were crunched by the Chartered Institute of Personnel and Development and the High Pay Centre, an economic think tank. Hard questions around executive compensation, and the link between fat CEO paychecks and broader inequality trends, are being asked worldwide. The UK government has been one of the most aggressive in trying to reduce pay inequity. 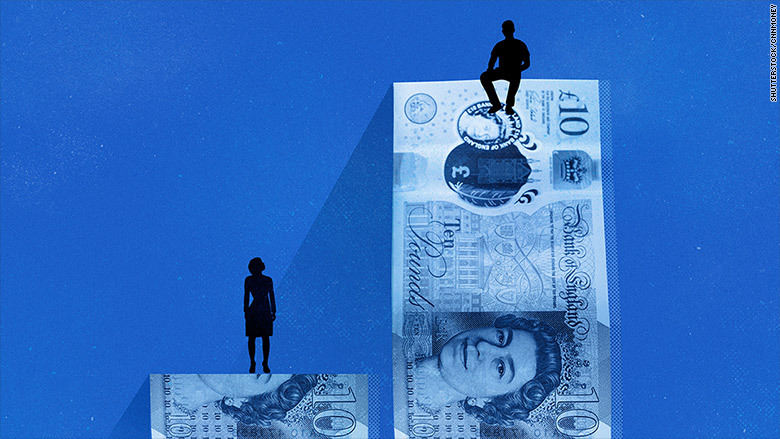 British companies are now required to disclose the gap between the average pay of men and women. The government will force firms to publish and justify the difference in pay between top executives and workers starting in 2020. According to the report, the sharp increase in CEO pay was driven by a strong stock market. The UK government announced earlier this year that it would research whether companies were repurchasing shares to artificially inflate executive pay. “While most companies get their responsible business practices right, we understand the anger of workers and shareholders when bosses’ pay is out of step with company performance,” said a spokesperson for the UK Department for Business, Energy and Industrial Strategy. 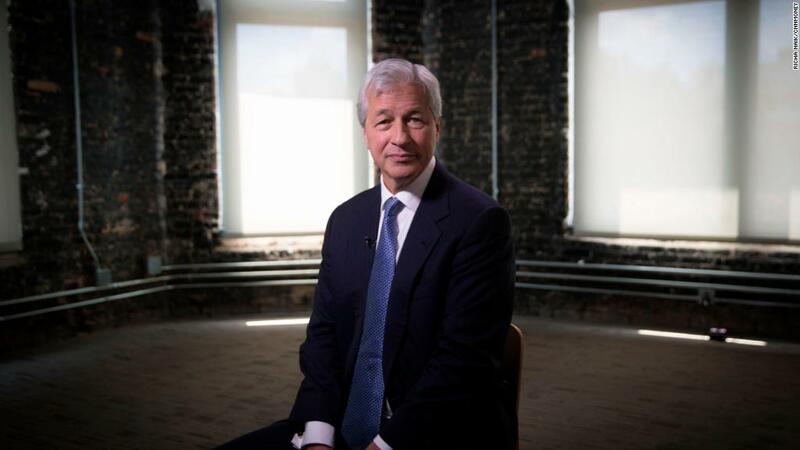 There’s a huge pay gap between CEOs and their workers in the UK. The report also highlighted stark gender inequality in the top ranks of UK companies. Male CEOs make 110% more on average than women in the same position, according to the report. There are only seven FTSE 100 companies led by women. In order to reduce inequality, the report’s authors suggest that leading UK businesses immediately begin to disclose the difference in pay between workers and executives instead of waiting for the rules to take effect. They also recommend that companies provide clearer information about pay structures, and called on human resources professionals to exert more pressure on remuneration committees that set executive pay. There was one sign of change on Wednesday. The Financial Times newspaper, which was purchased by Japan’s Nikkei in 2015, confirmed that CEO John Ridding would return about £280,000 ($ 356,000) of his 2017 compensation after his pay package came under scrutiny. The money will be put toward a women’s development fund and used to reduce the company’s gender pay gap, according to a note to staff provided to CNN by the Financial Times.